Stamford City Council member Raven Matherne is the first openly transgender lawmaker in Connecticut’s history. She was elected in November. Matherne was one of several council members to back a move to eliminate gender-based pronouns from the council’s rules of order.  WSHU’s Davis Dunavin recently spoke with her about why it’s an important move. Below is a transcript of their conversation. Now, you’re fairly young. 29 is that right? One of the younger elected officials in the state of Connecticut. There was actually, I’d love to use this opportunity to fix it, there was a rumor going around that I was the youngest member ever, which is incredibly not true, but I am one of the younger members on this board by quite a long shot. Now, you are the first openly transgender elected official in Connecticut’s history, right? I believe I am the first transgender lawmaker in the state of Connecticut. I’m still… so to clarify, I’m in the middle of medically transitioning, which is something that not all transgender people choose to do. So I don’t necessarily want to define myself by it, but I feel it was an interesting scenario in running in my campaign. I also think it’s gonna be interesting going forward because I, I don’t know if many people have attempted to change their gender markers while in office, and I’m planning on being in office for at least four years here, and I also plan on changing my gender marker sometime soon, so it’s gonna be interesting I think. What was that like during the stress of the campaign, going through this transition as well? These were by people you met in your district? These were people I met in my district, sometimes they were well-meaning and innocent, as is the case a lot of times cause it’s just an issue that’s not well-understood, unfortunately. But a lot of times it was also done intentionally malicious. And I believe that’s where the true issue here lies. You’re aware of the historic nature, but at the same time it sounds like you don’t want to be a spokesperson for that, you don’t want that to be the defining characteristic of your identity as an elected official. To be quite honest, I’m still trying to decide where I fit in that. Cause on the one hand I ran specifically because of the issues I wanna work on in my city. But as a transgender person, I know that the first 29 years of my life could have been handled so much smoother had there been positive representation. So I’m going through a bit of a moral dilemma here. So right now I’m sitting at, as long as I’m able to fully execute the roles and responsibilities of my elected seat, then I’m going to also do everything I can to fix inaccuracies that are flying around right now about transgender people. And one part of that has been this recent move at the City Council, can you talk a little about that? Of course, so the way the rules were written previously, there were a lot of instances where it was written out as “he/she.” And that’s one of those things that when when you read it, everyone stops and says, “Wait, what am I supposed to say? Do I say he/she? Do I say his or her?” Like, it’s not easy. It is unnecessarily burdensome, it’s unnecessarily clunky, and the rest of the board agreed with me. I would like to say it was not the only change we made. We made, I wanna say, and I could be wrong, something like fifteen changes and there are more proposed the next board meeting, there’s going to be more going on. Since this went down, another member of the board outside of the first group has proposed that we remove our gender pronouns from our code of ethics. Our board rules had I believe eight or nine instances of he/she or gender pronouns. Our code of ethics has something like 48 or 49 of these. So, I’m incredibly excited and proud to be surrounded by fellow representatives, Democratic and Republican, who having seen my being elected realize that it shouldn’t even really be an issue. I’m not telling people, “You can’t use a pronoun.” We’re simply eliminating the reference for genders in our rules. It’s gonna sound a bit corny and like a soundbite, but I believe that when you go through the rules, there’s no reason it should ever reference what’s in your pants.